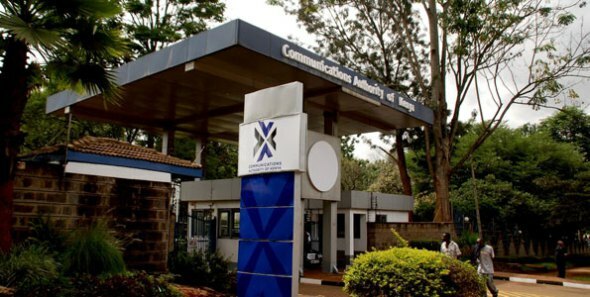 The communications Authority of Kenya has been looking to grow the courier sub-sector in Kenya in a bid to grow revenues. CA last year unveiled new guidelines for the for adoption of E-commerce as well as Postal and Courier security management framework following consultations with the Public. The review of courier guidelines required courier operators to implement mechanisms that provide for remote payment options incorporating a payment platform through a licensed financial payment services provider. They also required them to come up with enhanced security for packages through faster parcel delivery and tracking of the courier delivery service by the company. Customers will once implemented track their packages through electronic mechanisms to ascertain location. This would apply for both inbound and outbound international packages. The electronic mechanism would need to indicate the time and location a package was received by the courier, the current estimated location and the expected delivery location and estimated delivery time. Non-automated companies will need to set up a call center to provide customer care numbers for tracking. Earlier in the month the CA stated that 90% of couriers in Kenya operated without a license thereby denying the country revenue in the form of taxes. The total number of courier operators in the country stood at Kenya has a total of 2,117 as per Q2 2016 report by the Authority. The authority has now threatened to shut down the operations of 39 operators for failure to register by the end of the week. Some of the couriers in the list among the 39 include Dial-a-Delivery, EasyLink Courier, Western Parcel Express Courier among others. According to the Standard, the Authority hopes to use the revocation of the license as a means to have the thousands of unlicensed register.